Return to Home > Testosteron-Boosters/ tribulus>Megabol - Biosterol - 36 cap. 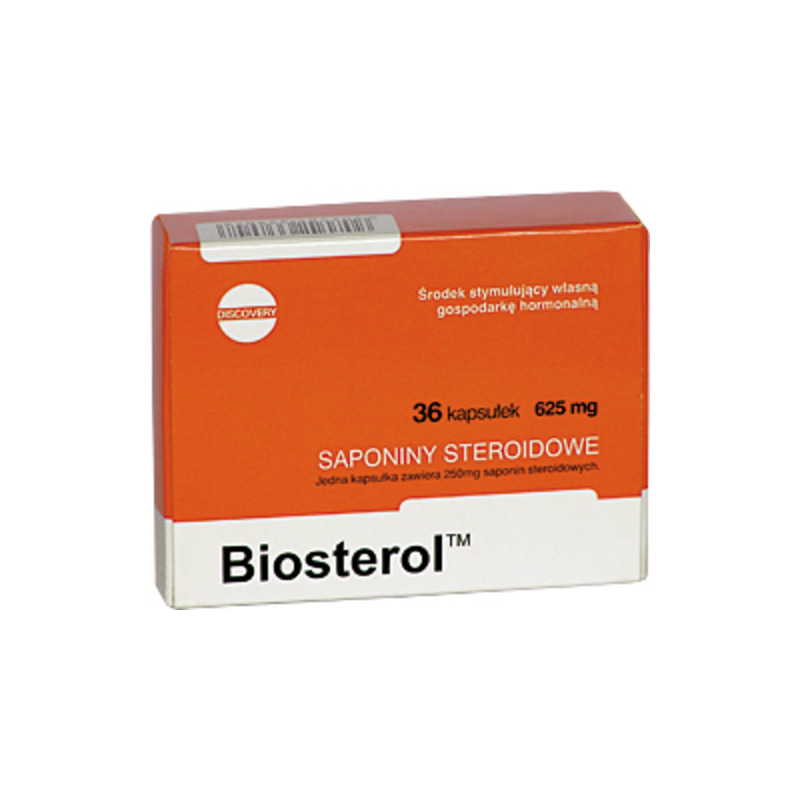 It is a new generation product for boost testosterone level and also the product for support sportsperson’s diet. The selection of the compounds was oriented for an effect which increase testosterone production and also physical activity stimulation, which enable to accomplish training scheme. While providing such type of compounds, it can increase the amount of the generating testosterone even to 4 mg within twenty-four hours. Thanks to the surplus, so-called free testosterone is appearing in the blood. This free testosterone provide a metabolic effect. Anabolic potential in this product is more powerful than in the other traditional extract from Tribulus Terrestris. Anaerobic disciplines, oriented to increase muscular tissue. Physical exhaustion conditions and apathy, lowered vitality. 1 or 2 capsules per day, after meal. 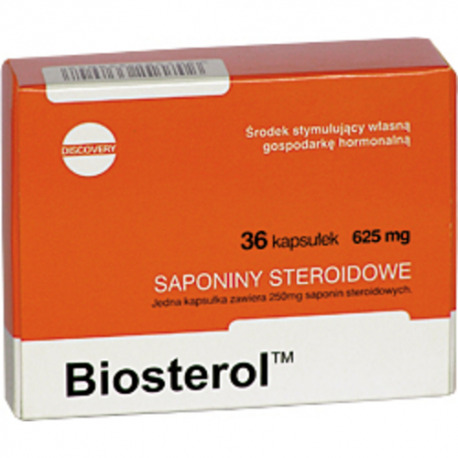 Biosterol® should be taken every day. Considering stimulating characteristics for activity, this product can be taken before 6 p.m. On training days You should take 1 capsule after meal one hour before workout. In case of taking 2 capsules per day ! You should eat them one at a time, after different meals. This product should not be taken by pregnant women and during the duration of breastfeed. No side effect was observed while taking this preparation. The product only for adults’ sale.